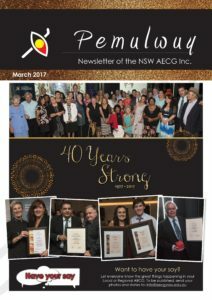 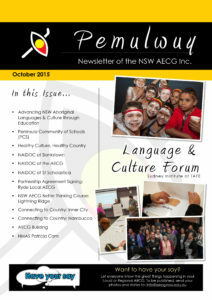 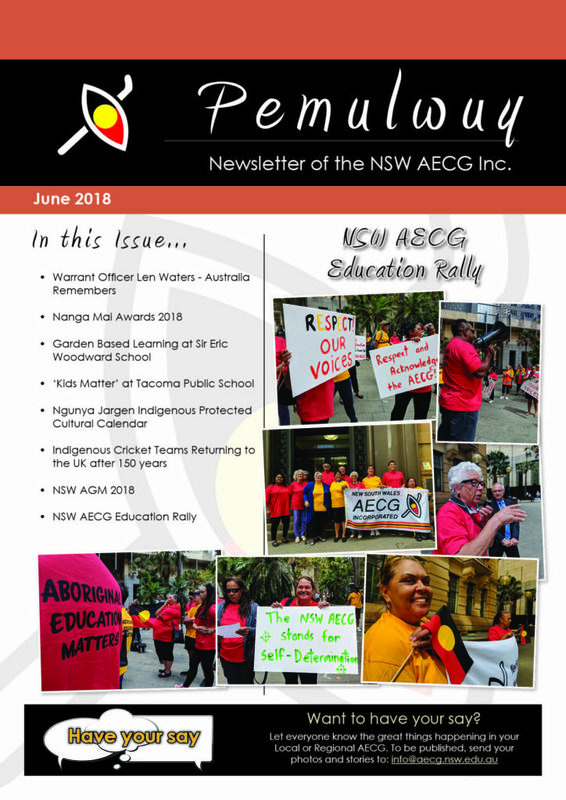 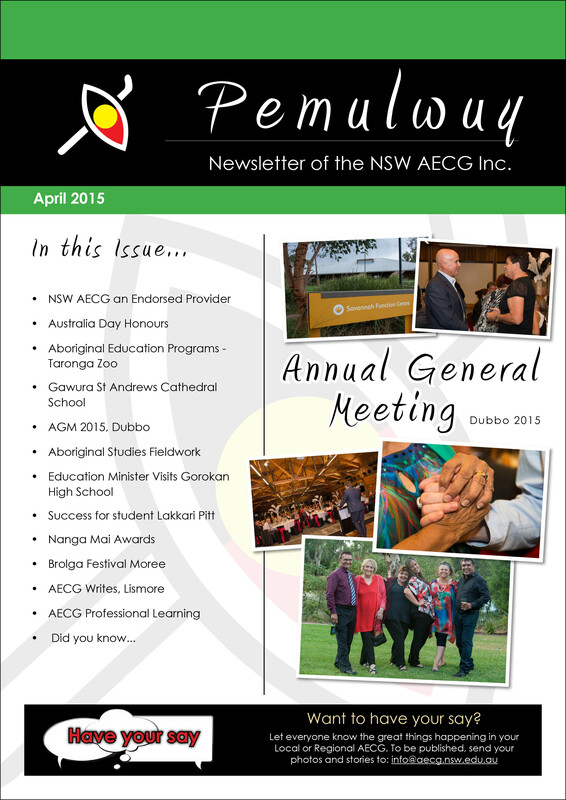 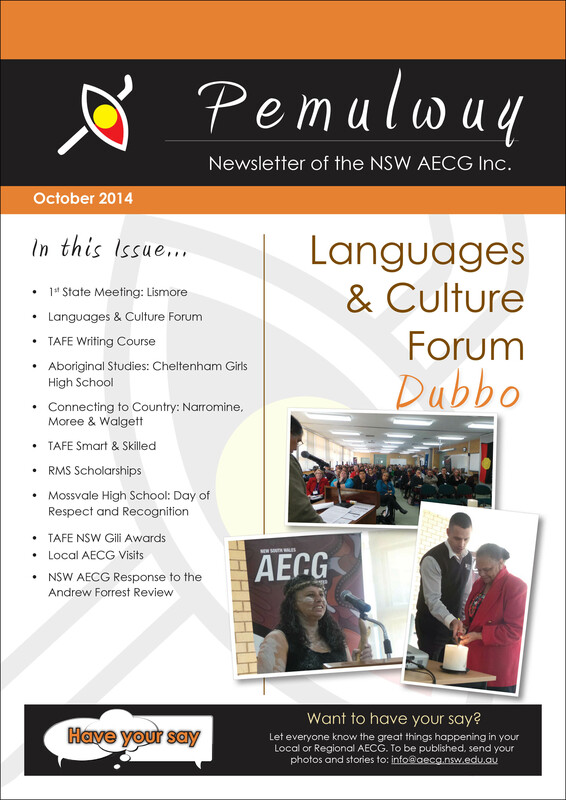 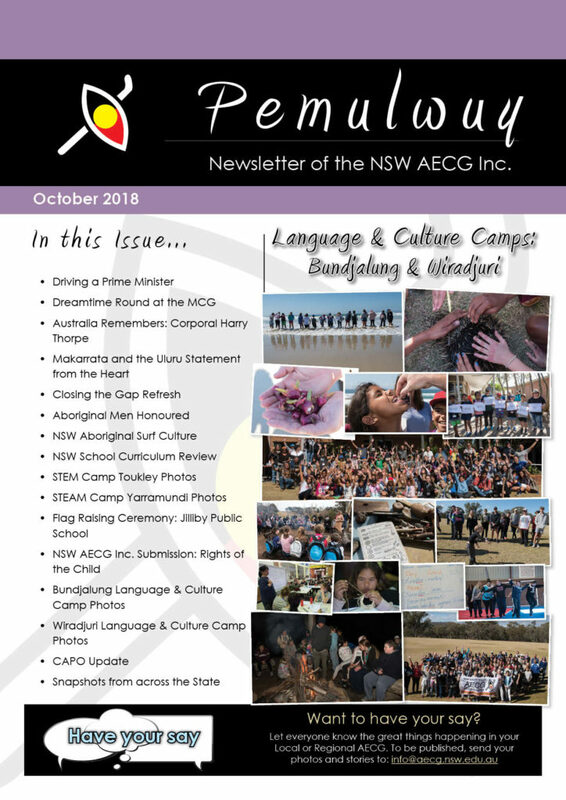 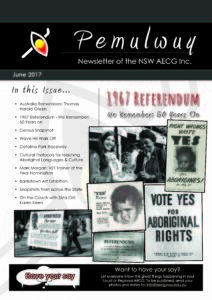 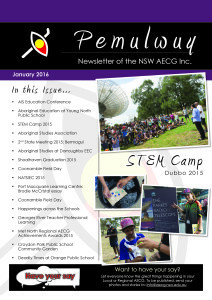 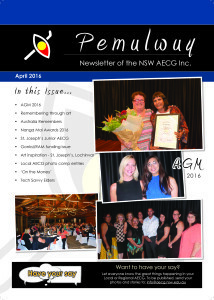 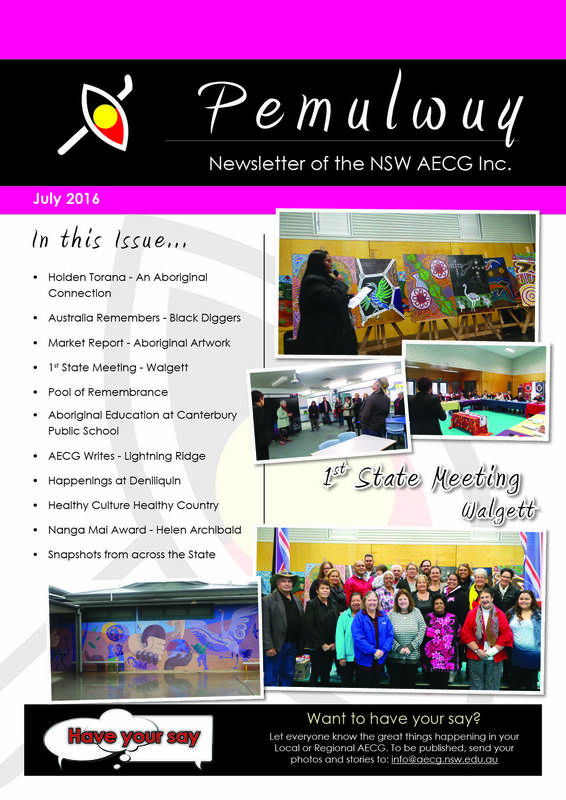 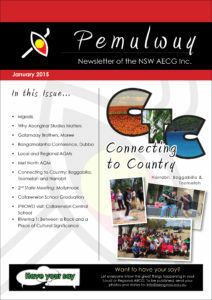 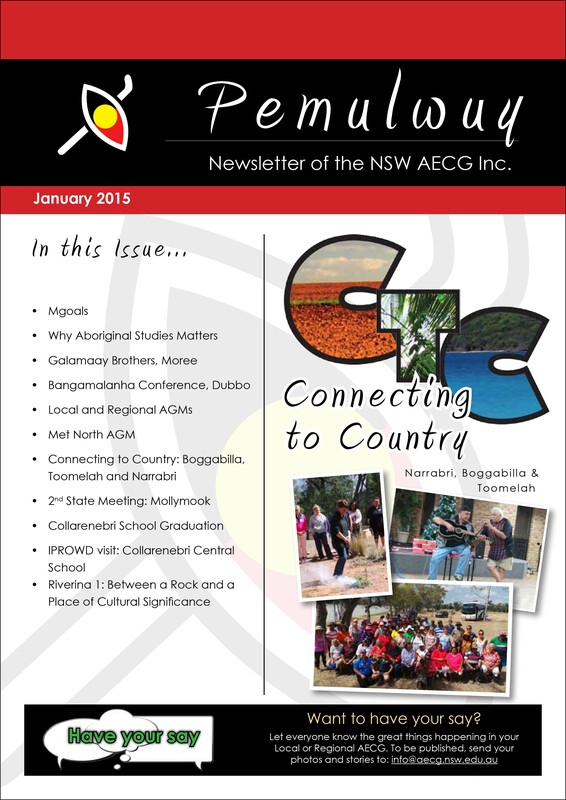 The newsletter has been called Pemulwuy in honour of one of the first Aboriginal people known to have resisted the invasion of Australia. 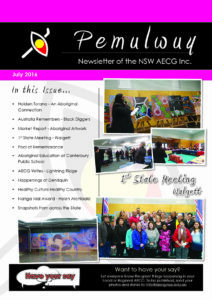 Pemulwuy and his son, Tedbury, were both outlawed while leading resistance to the invasion for 20 years after 1788. 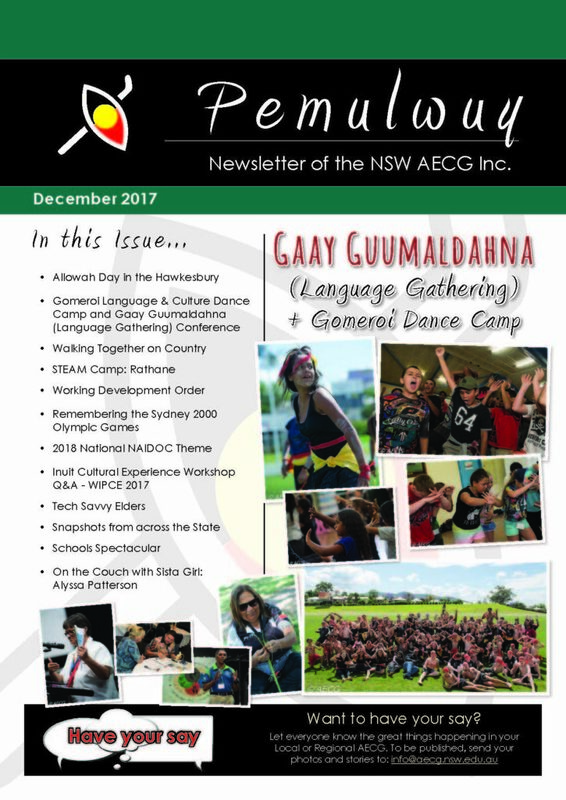 They led a form of guerilla warfare right around the area of modern Sydney and were perhaps the first Aboriginal people to resist attacks on their culture and identity.